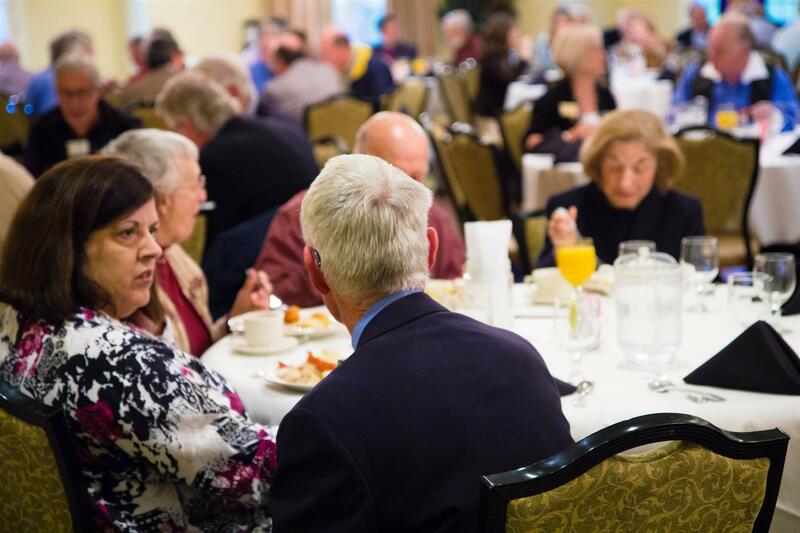 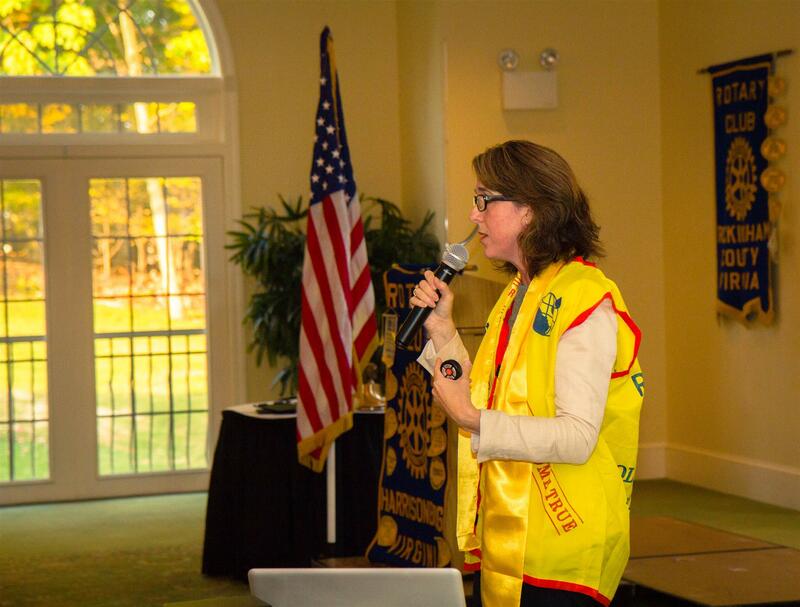 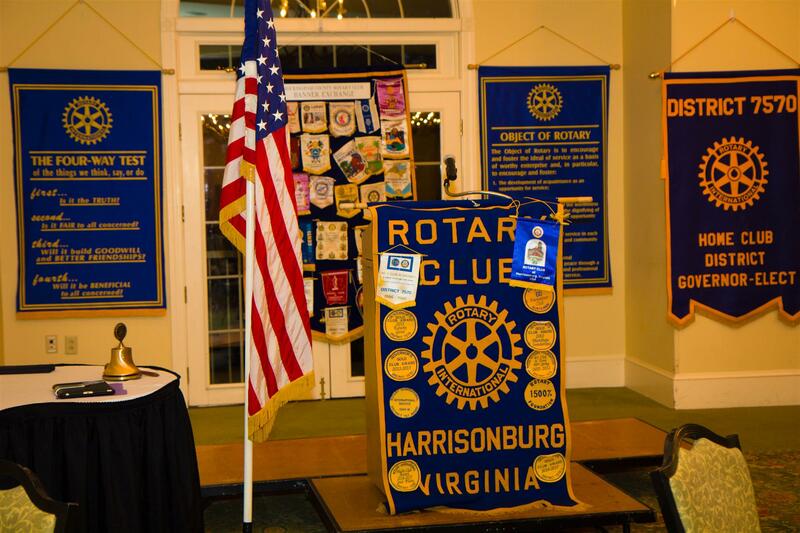 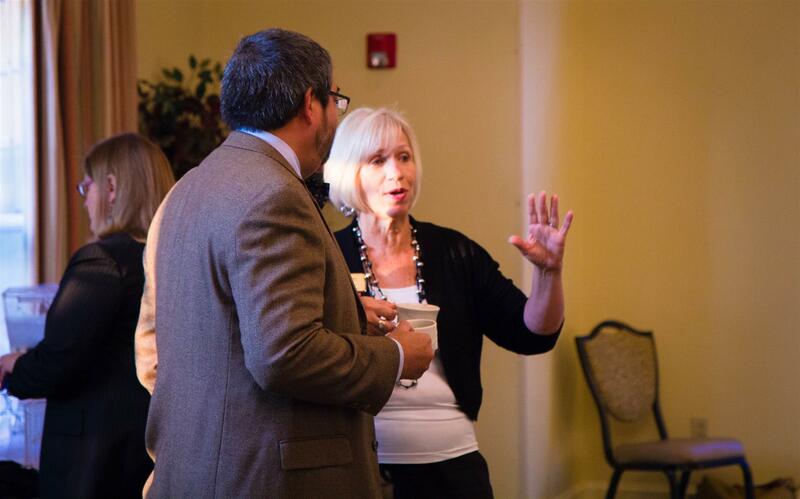 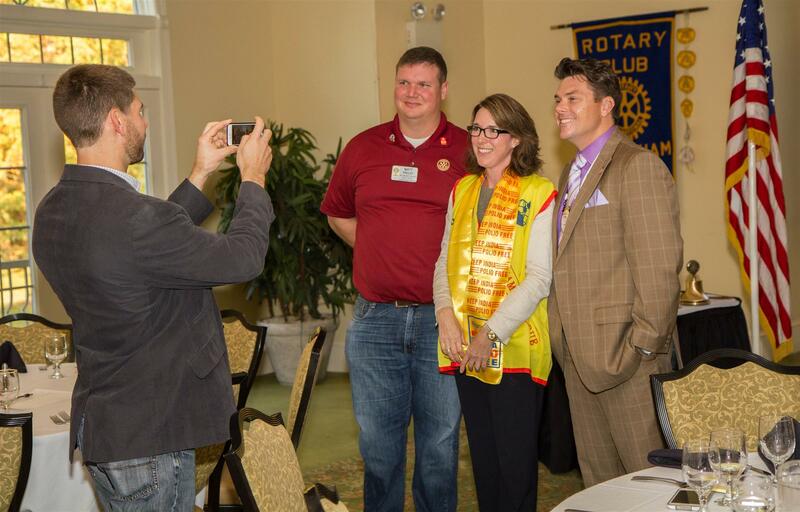 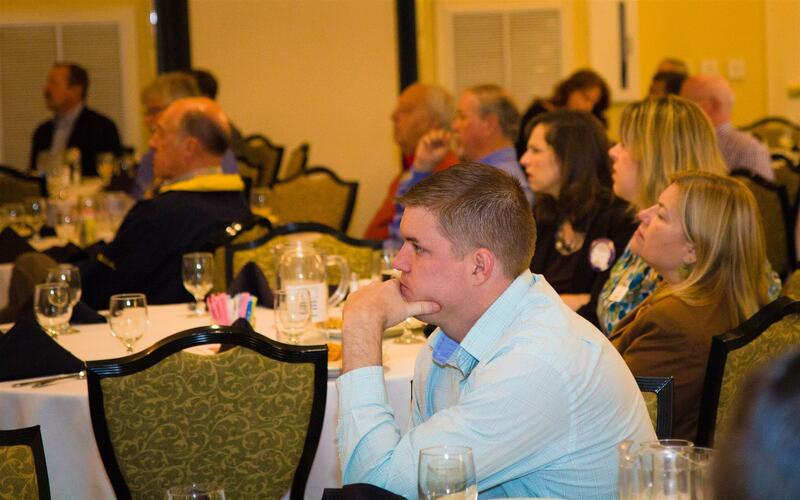 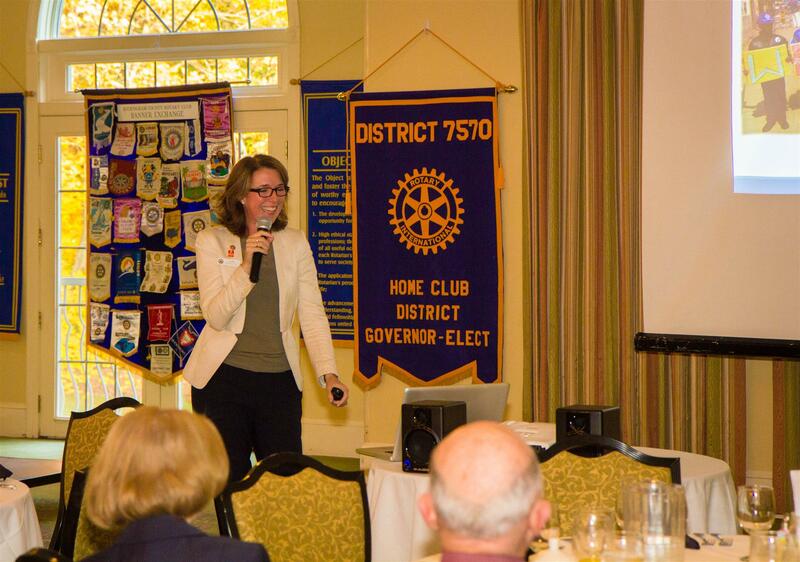 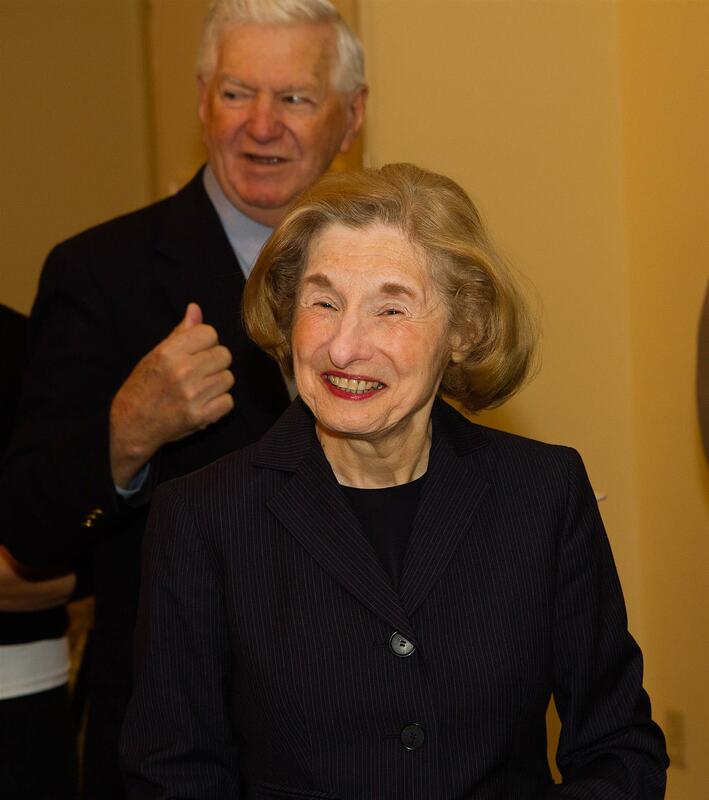 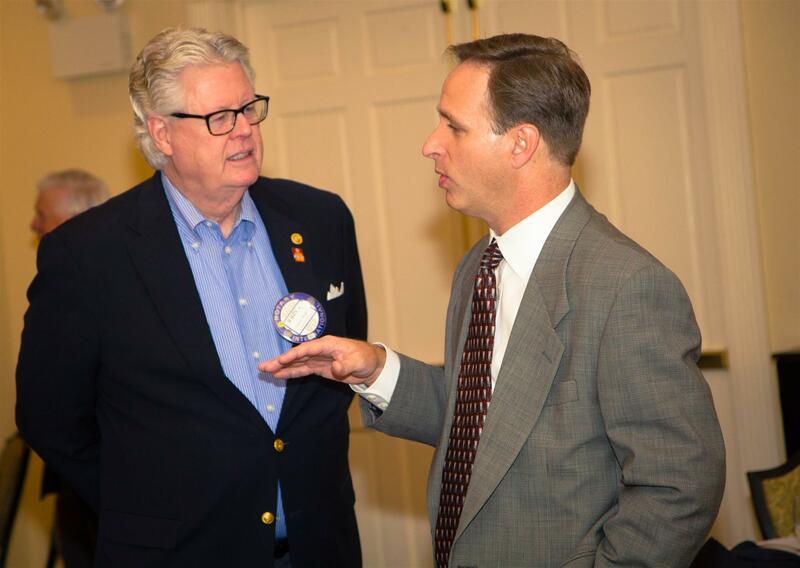 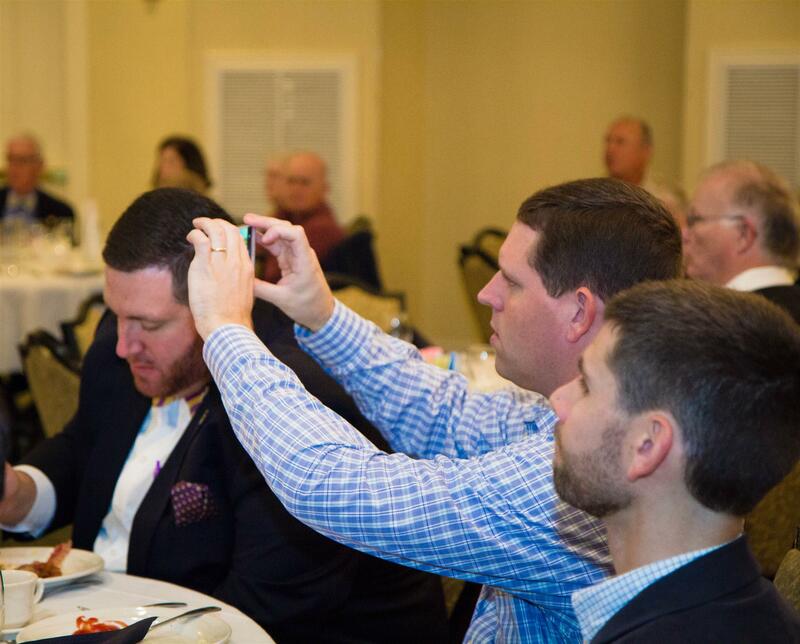 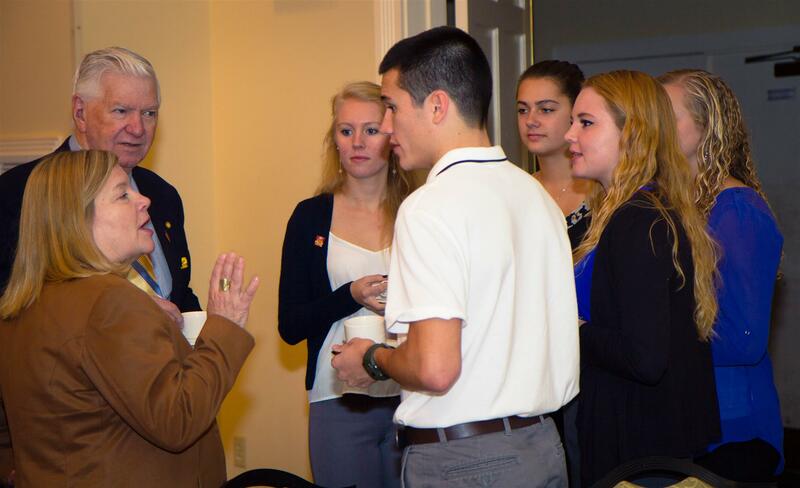 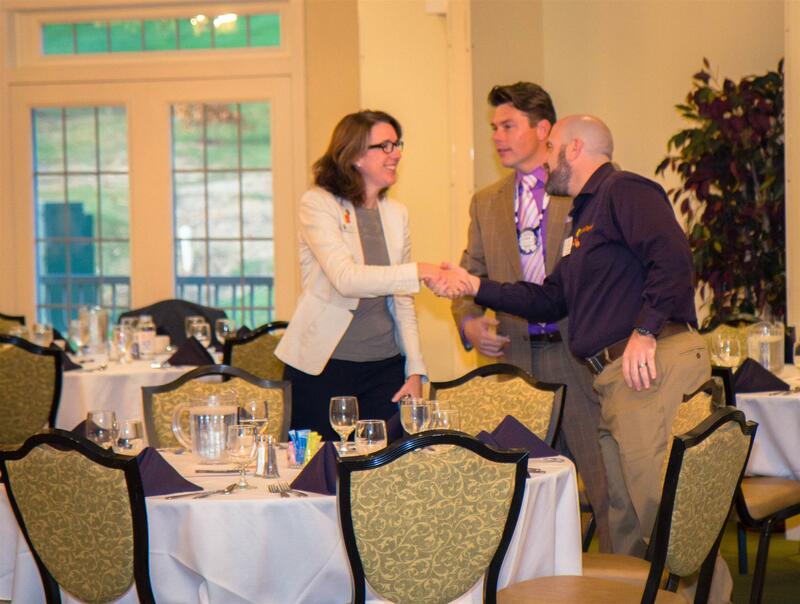 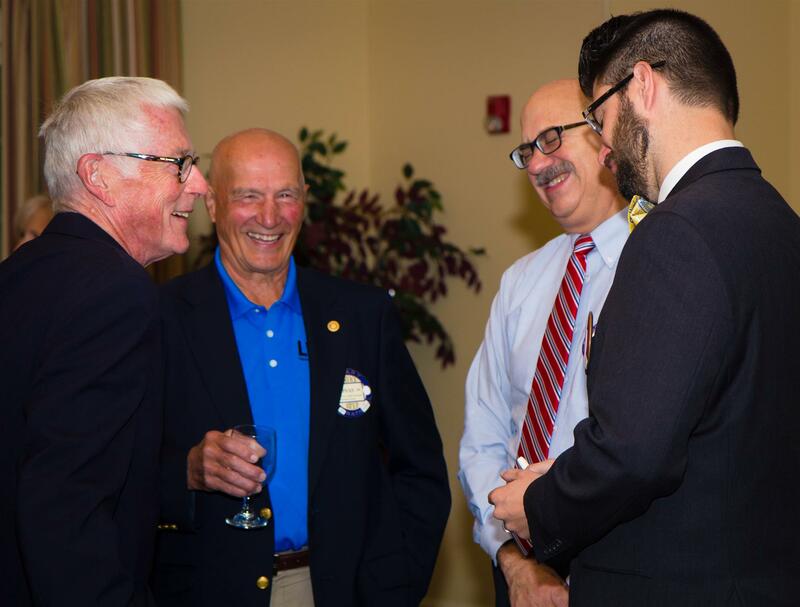 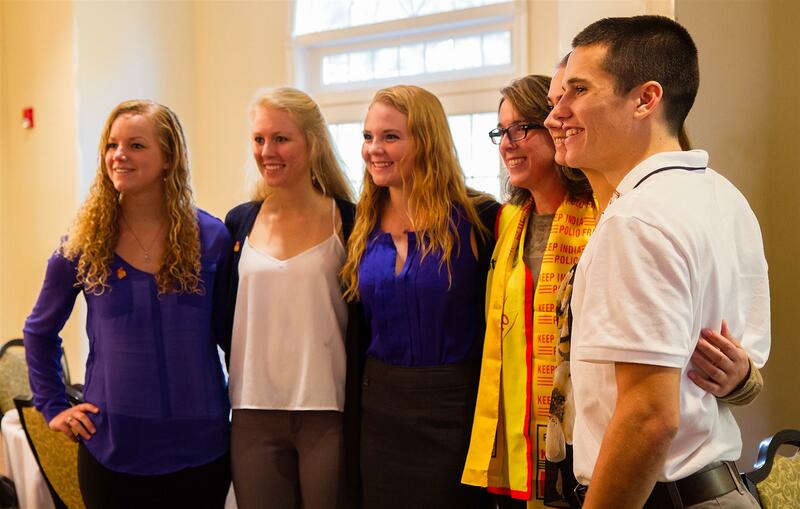 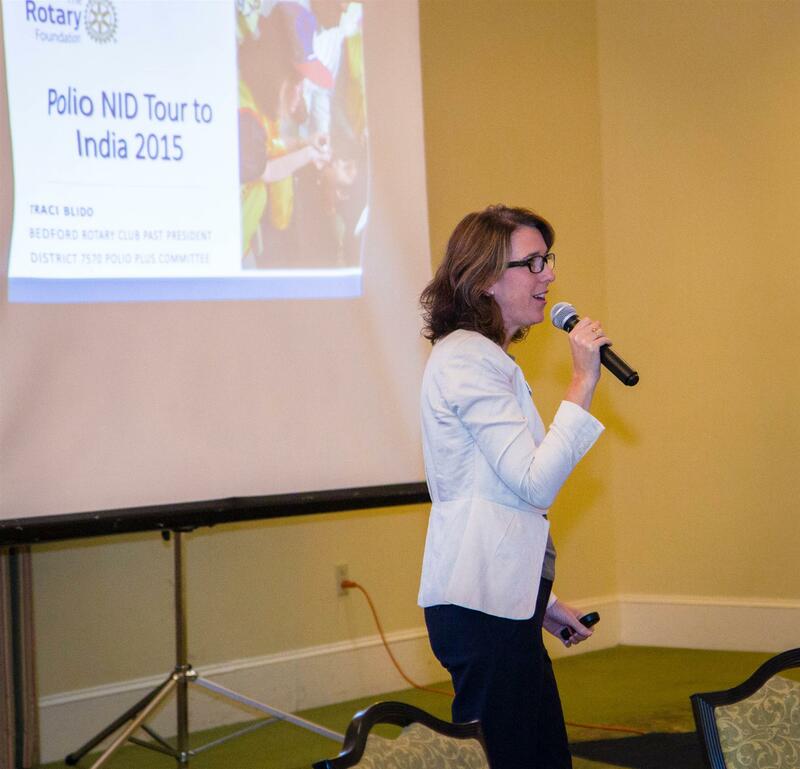 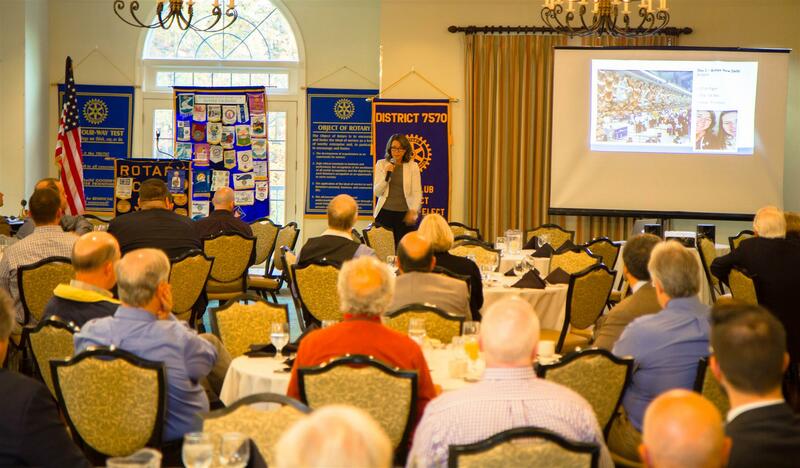 On Friday October 23, 2015, the Rotary Club of Bridgewater, Rotary Club of Harrisonburg, Rotary Club of Harrisonburg-Massanutten, and Rotary Club of Rockingham gathered to hear Traci Blido (past president of the Rotary Club of Beford) speak about her trip to India as part of National Immunization Days. 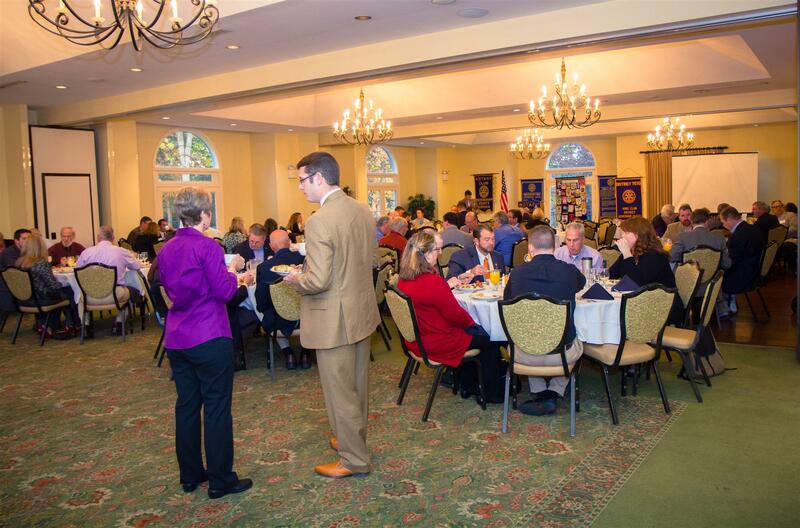 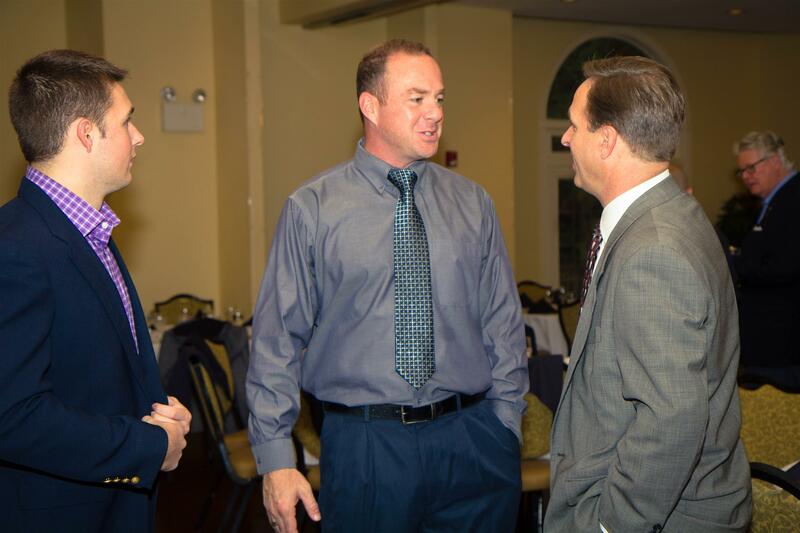 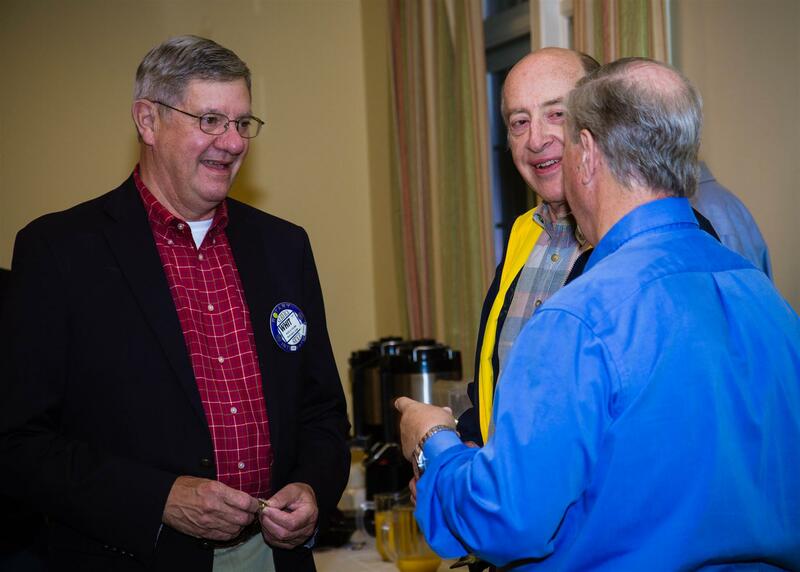 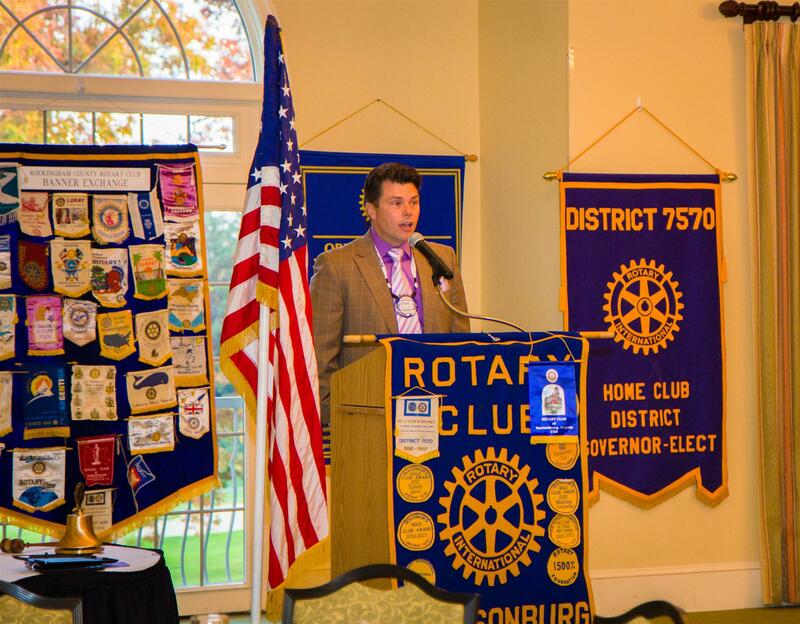 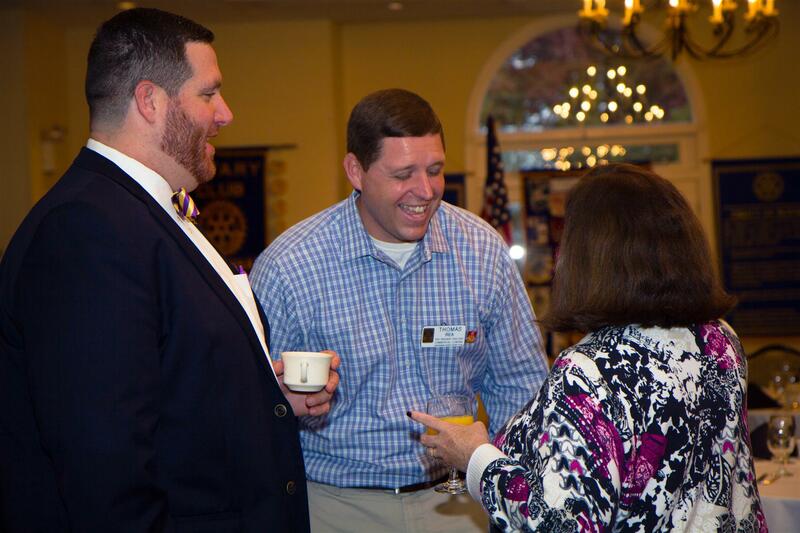 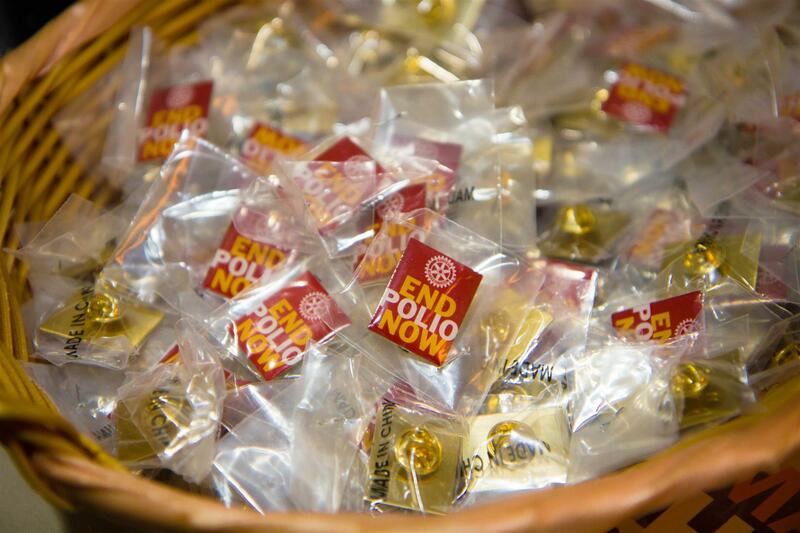 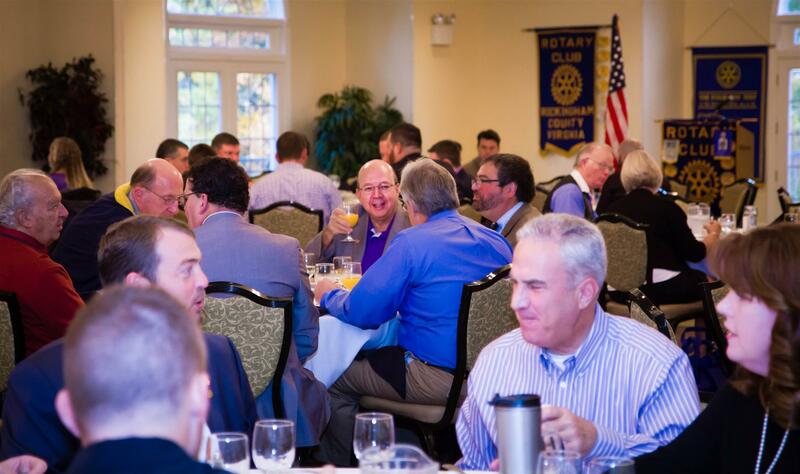 The Area 3 clubs raised over $7,000 to help End Polio Now. 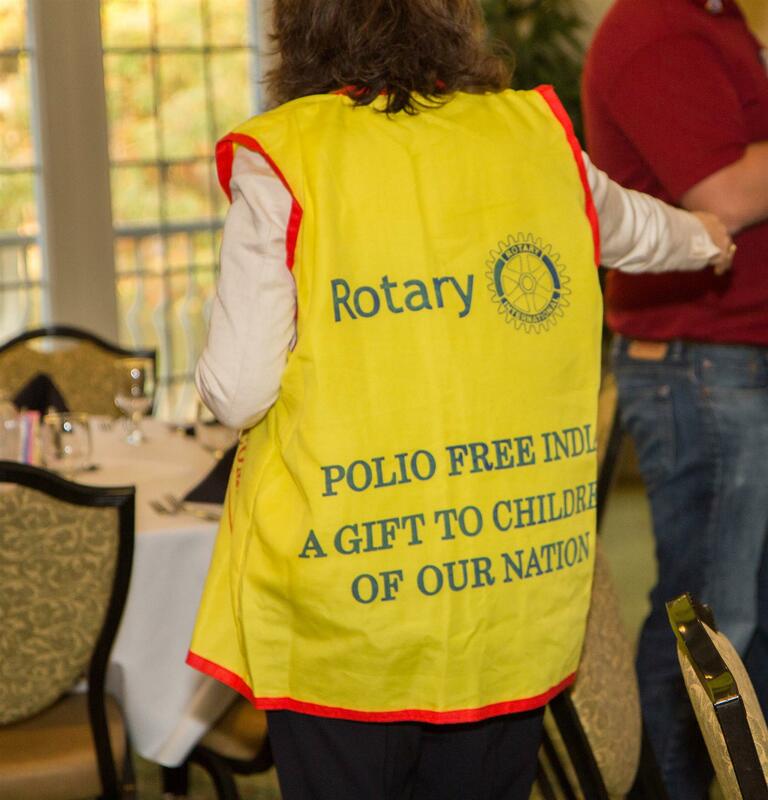 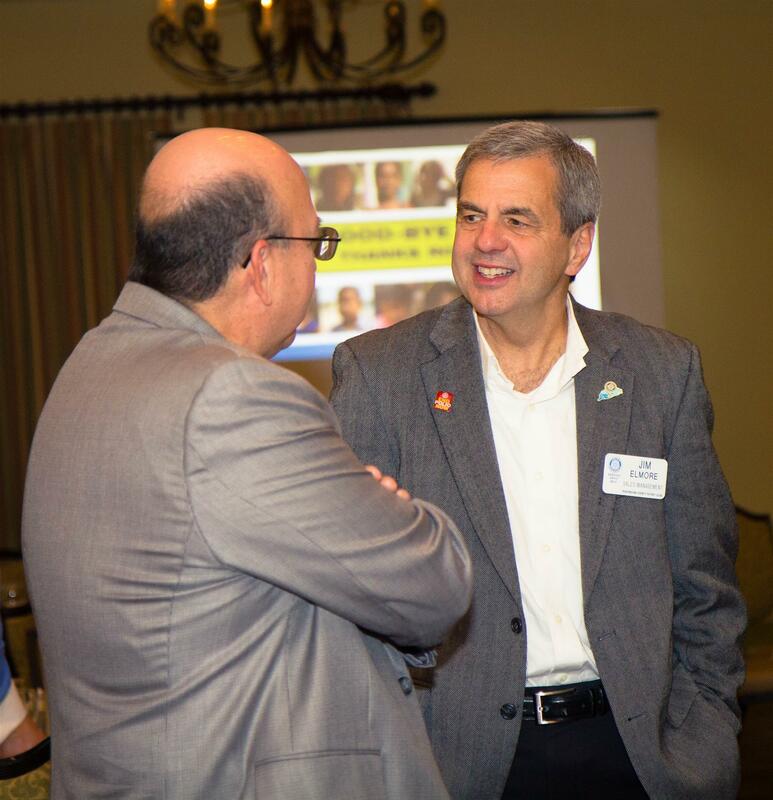 That $7,000 becomes $21,000 with the Gates Foundation 2-to-1 match for polio eradication.